Beauty website is one of the most popular website niche to promote products and services to customers. The offers are made online to expand marketing areas and strengthen local branding. Website design can be powerful to attract customers, but it will reverse and waste your time if not done properly. 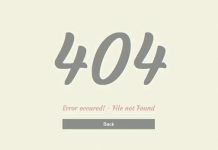 For a web designer to create unique website design is not easy and will takes a lot of inspiration. A premade HTML website templates is time savers to build a professional beauty website for client. 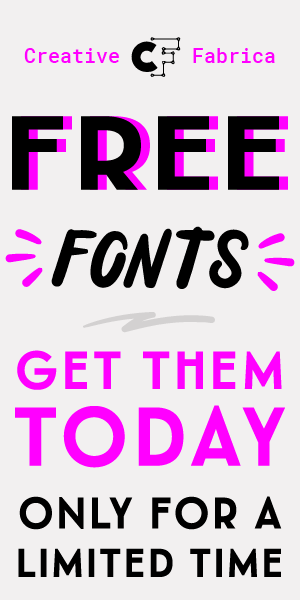 In today’s post, we collect 10 spa / beauty / salon CSS/HTML Templates that you can use for your next project. 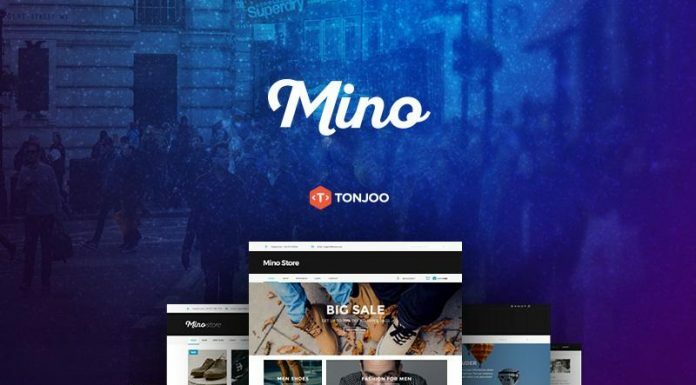 These templates build with latest technology such as Twitter bootstrap framework, CSS3, HTML5 and fully responsive layout. 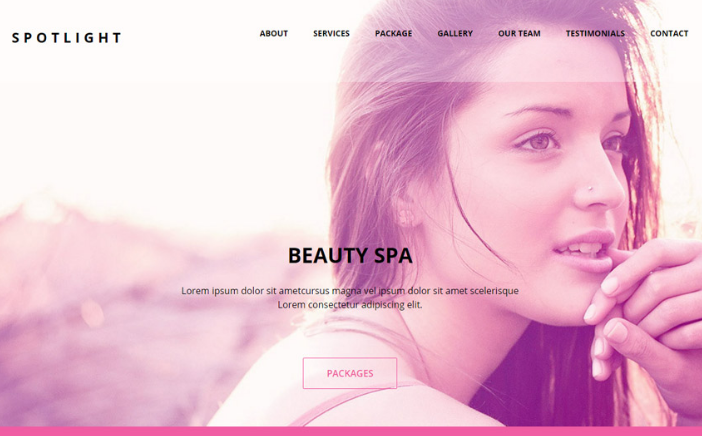 Spotlight Beauty is free spa HTML/CSS template build with Twitter bootstrap framework. It has a bold, modern and stylish layout design suitable for beauty, massage, hair salons, etc. 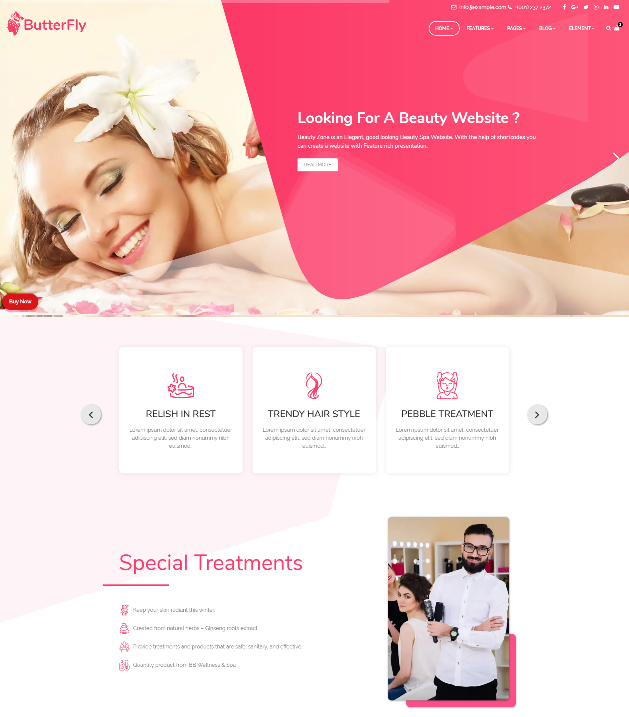 Elegant beauty spa templat is a free html template for spa/salon business website. 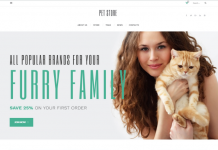 Designed using bootstrap grid by Revolthemes. 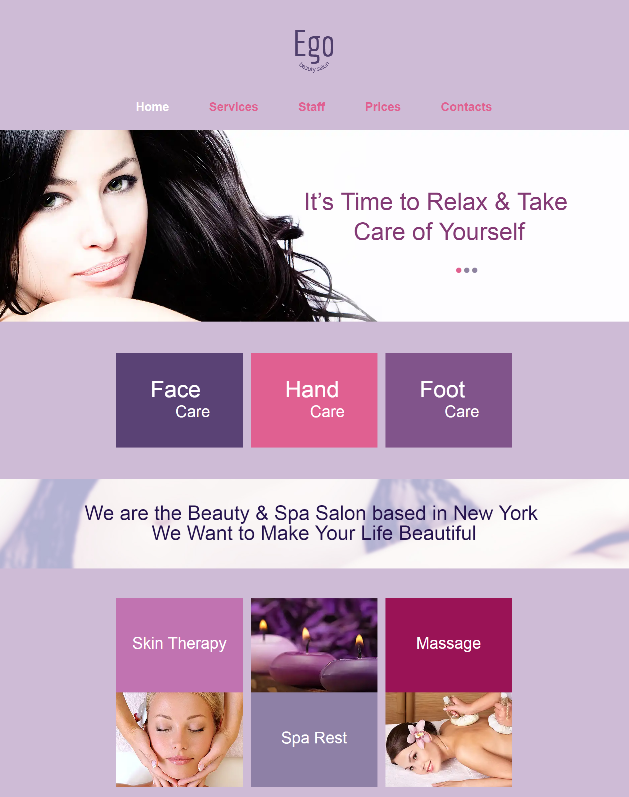 ButterFly is premium design template which is crafted for specially beauty salon, spa centers, massage parlor. 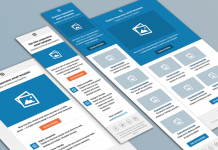 Include slider element, CSS3 animations and much more. 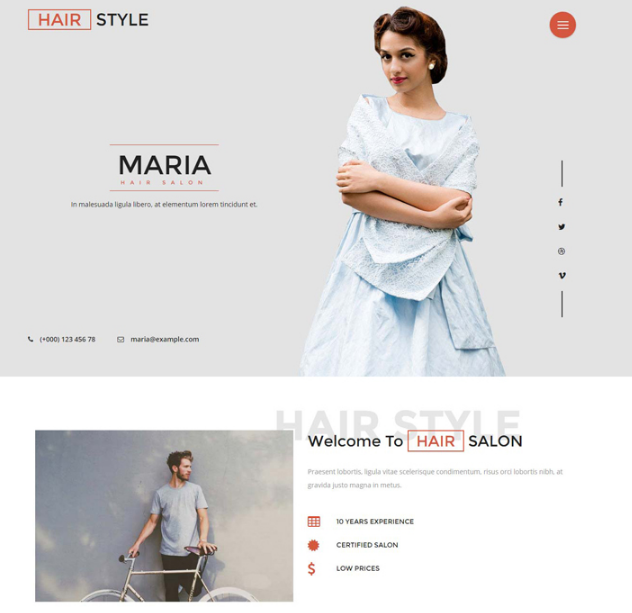 Hair style is a responsive template designed for barber and fashion websites, beauty lounge, body treatment, manicures, pedicures and much more. 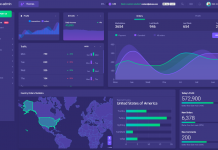 This stylish template has awesome features like animated navigation menu button, hover effects, carousel sliding images and much more. 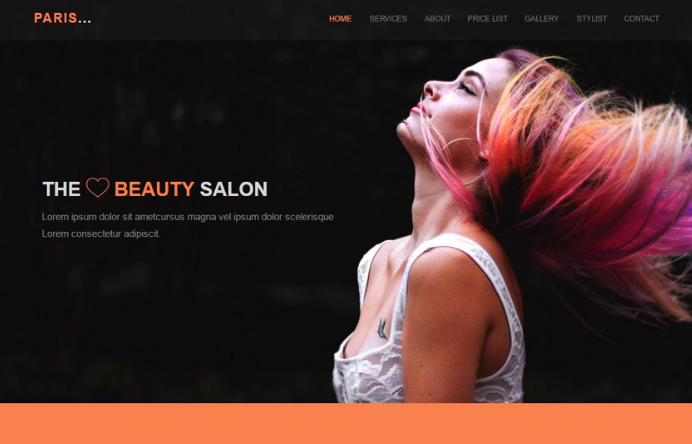 Paris hair salon responsive html template for beauty and massage center, fashion stores, hair salons, nail salons, and others. 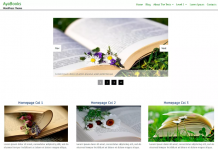 this template is built using latest bootstrap framework with html5 and css3. Dr. 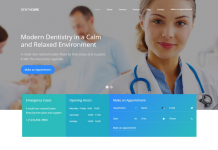 Plastic Surgery is one of the best beauty website template design with modern layout which suitable for plastic surgeon and medical clinics. SPA salon service bootstrap template come with simple and minimalist design designed by Gridgum. 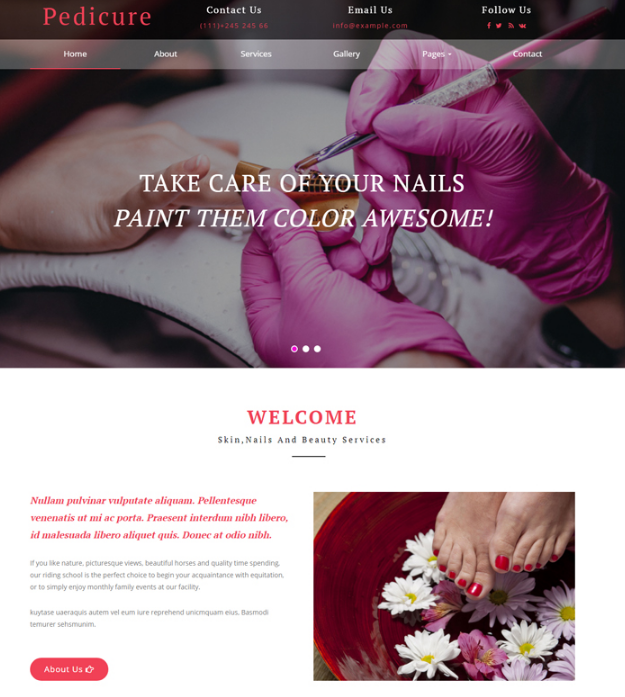 Pedicure is a clean template for spa, beauty & health services related website. It has purpose oriented design and comes with powerful beauty service pricings, testimonials, newsletter form and much more. 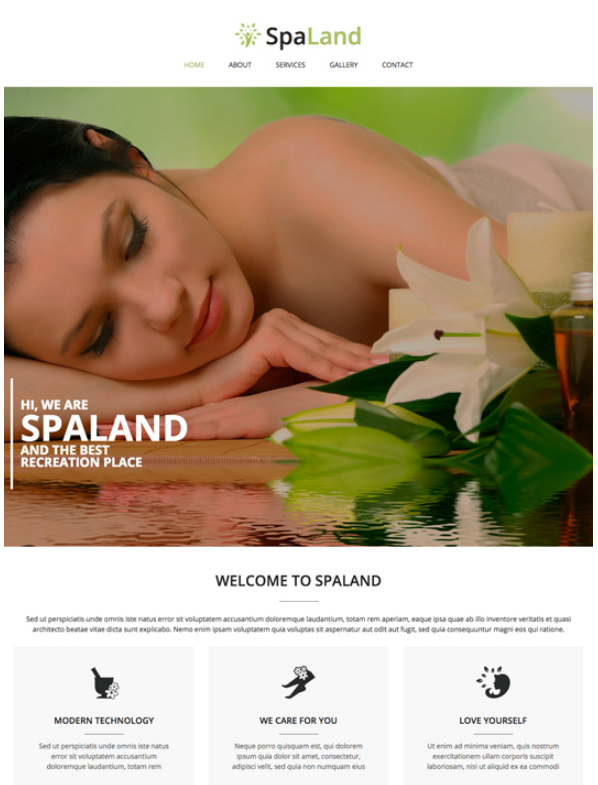 SpaLand is a perfect theme to attract new customers to your spa/beauty salon or a studio. 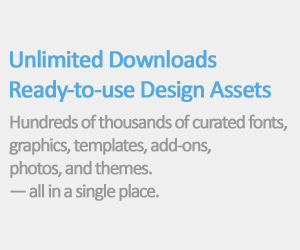 Designed by GT3 Themes. 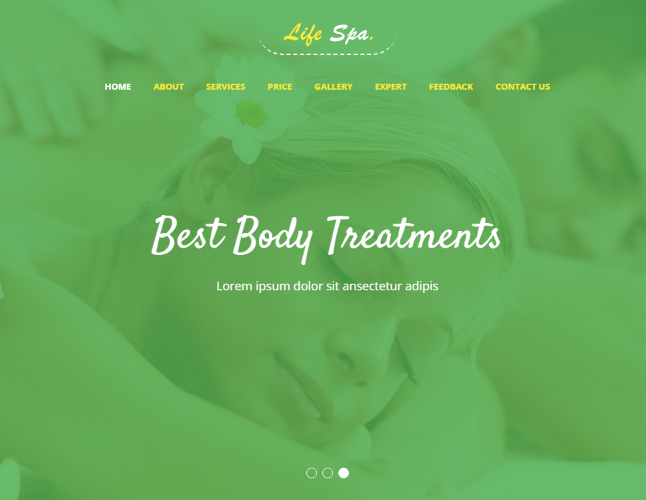 Life Spa Bootstrap 4 Web Template is a modern designed website template. 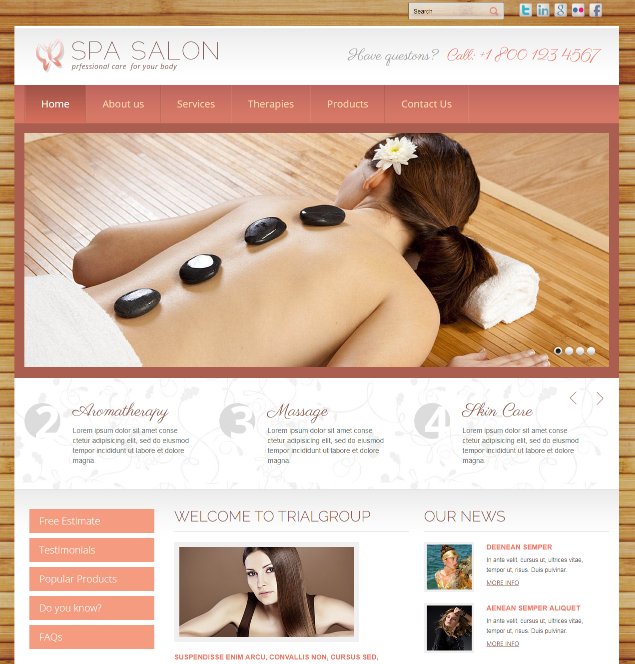 This spa web templates is specially designed for spa center, massage, body massage, scrub massage, facial, steam, etc. 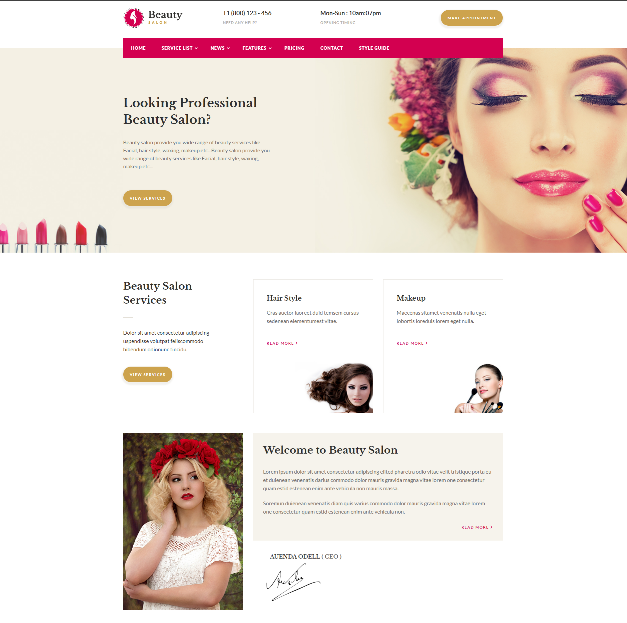 Ego beauty salon template is free basic template that you can use to promote your service and business and product. 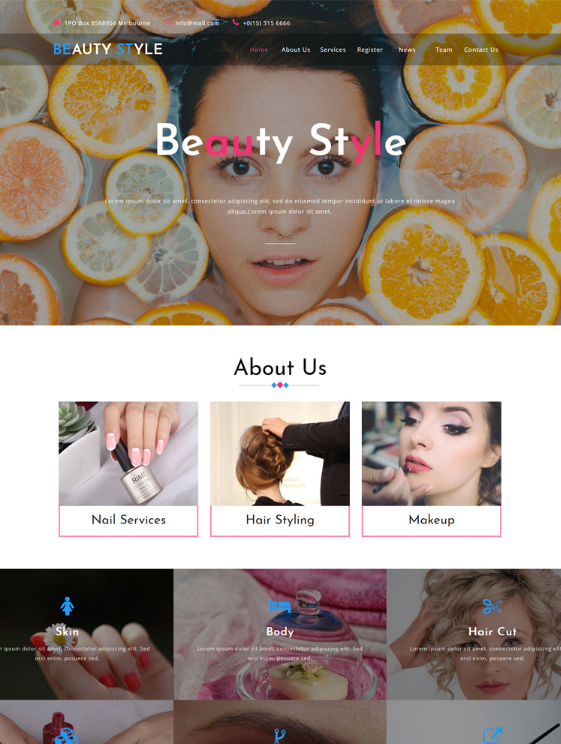 A freemium professional HTML5/CSS3 beauty Service Web Template with awesome and elegant design will help you bring in new customers and showcase your business properly. Yolia is another best HTML template designed in a minimalist style which suitable for any type of design yoga, spa, beauty, business etc. 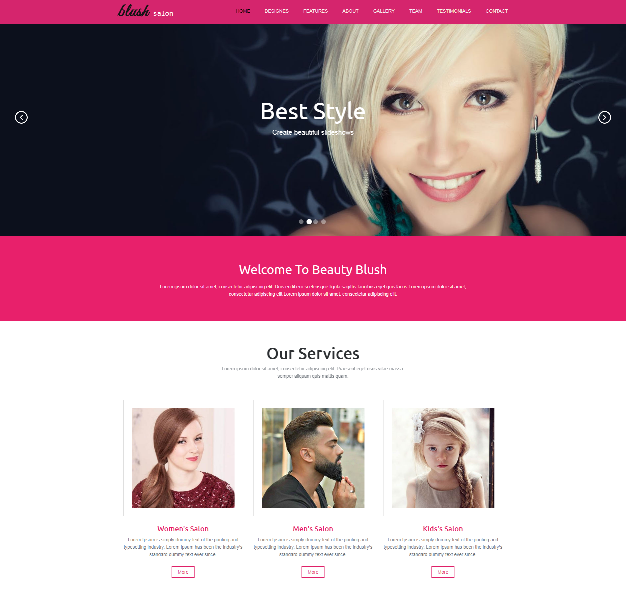 Blush beauty style website HTML template is single page template which perfect choice to build an online presence for your beauty parlor or any other spa care with beauty websites. 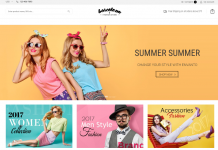 BestStyle is a clean, modern and stylish bootstrap theme suitable for small types of businesses such as beauty and massage center, fashion stores, hair salons, nail salons, and others. 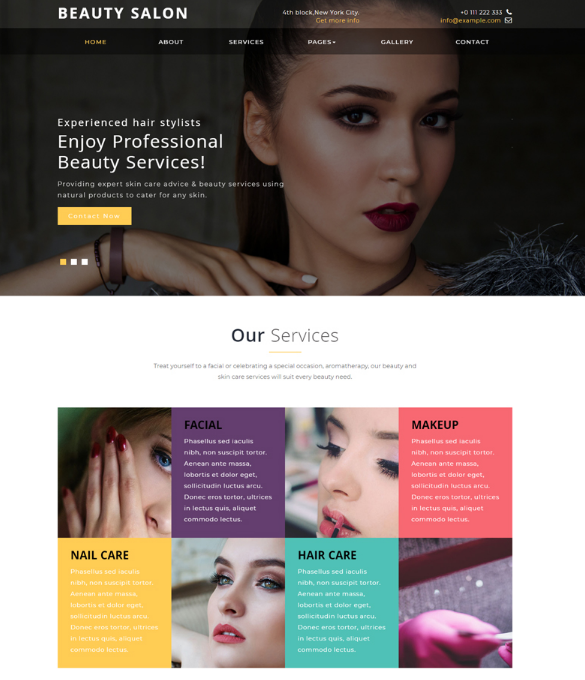 A beauty websites layout that you can download for free, it has section like service section, about your profile, testimonial, showcase your portfolio of beauty designed by EaseTemplate.